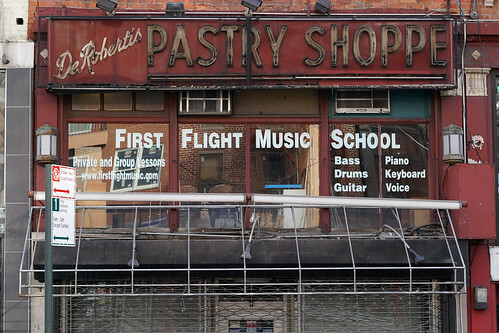 Last January we brought you our 10 favorite ghost signs. April brought another batch, followed by more in July. The fourth in our series features an additional 10. Click through the slideshow to see our picks. 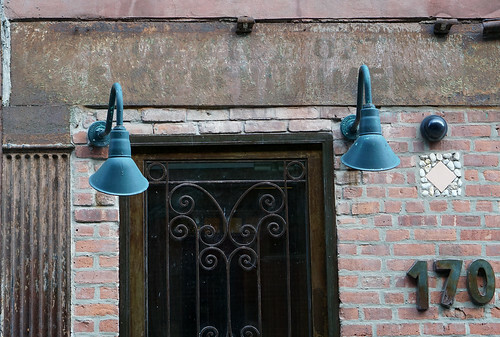 Detail of S. Oppenheimer & Co., 170 Eldridge Street. (Photos: Frank Mastropolo). When we first brought you our top 10 favorite ghost signs in January, there were still many more examples of the past on walls throughout the neighborhood. In April we featured another ten signs. 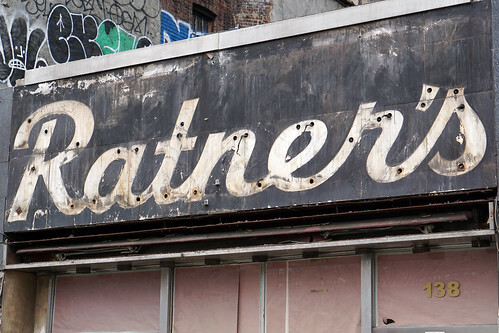 With the rapid pace of development in the Lower East Side and East Village, it’s remarkable that so many ghost signs – ads that have long outlived their businesses – have survived. As you’ll see, sometimes progress can also reveal long-hidden signs. In January we brought you our Top 10 favorite ghost signs but there are too many good ones left to stop now. Click through the slideshow that follows to see our picks, then leave your own in the comments. While researching our recent story on ghost signs, we were saddened to discover that a Lower East Side classic has disappeared. 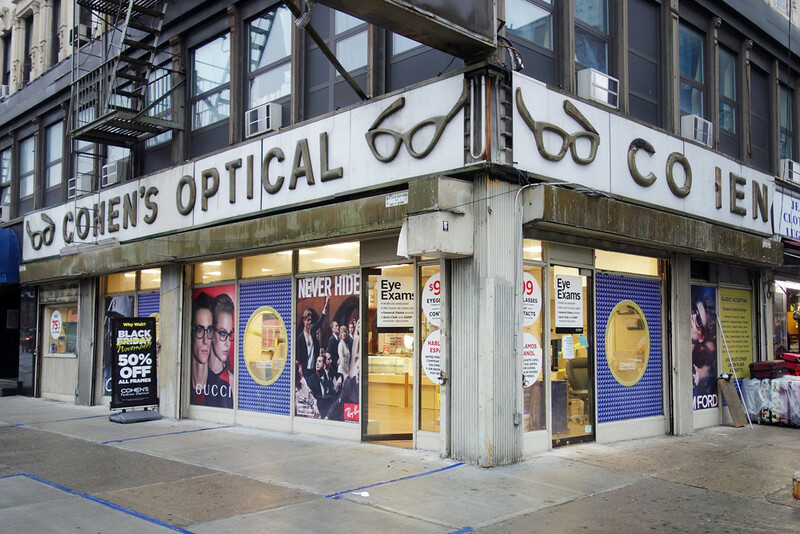 The façade of 19 Kenmare Street used to boast a 1940s-era sign for two companies still in business: P. Zaccaro Co. Real Estate and J. Eis and Son, an appliance store. Workers have removed the iconic hand-painted ad.